Well for one, you get special stickers! And if that wasn’t awesome enough, pre-ordering is also a way you can support the continued creation of more radical and relevant books at our press! 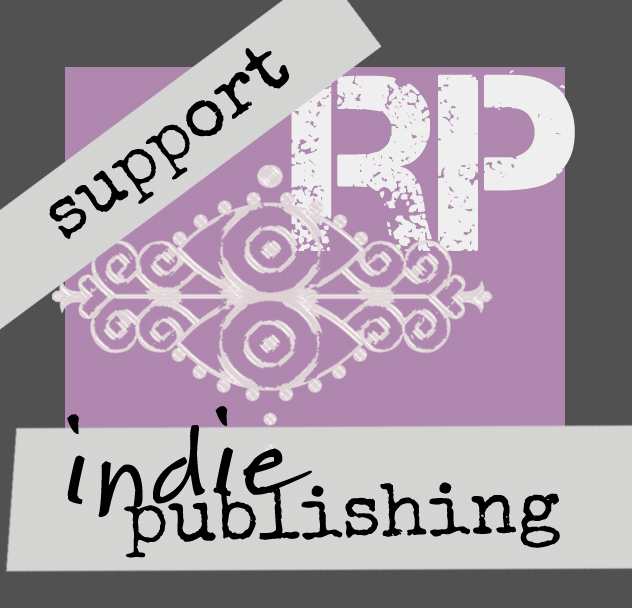 Thanks for supporting indie publishing!!! You rock!